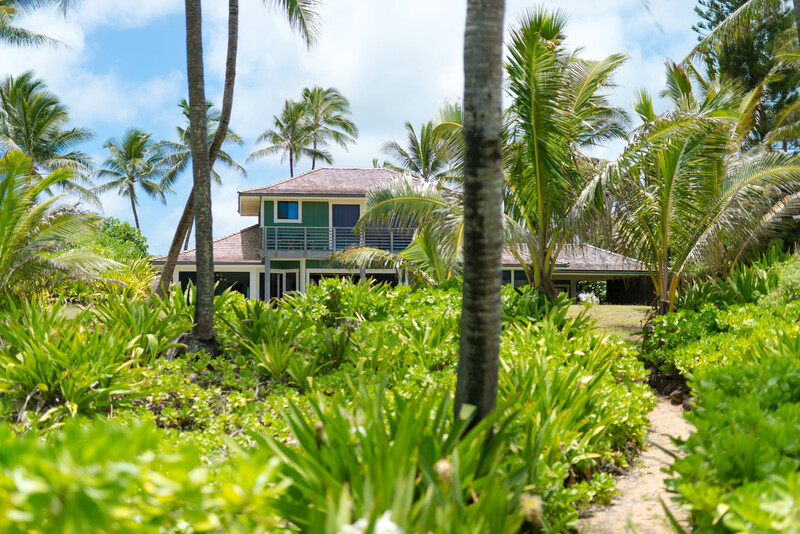 Once you settle into the serenity of Anahola Beach House, you may lose track of time soaking in the unique Hawaiian experience of Anahola village. 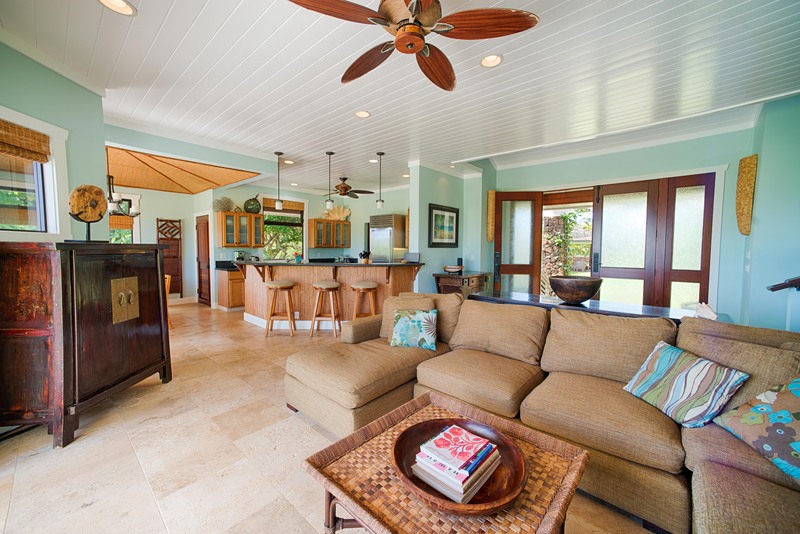 This fully equipped single-level 3 bedroom, 3 bath home is everything you need for your perfect Kaua'i get-away. 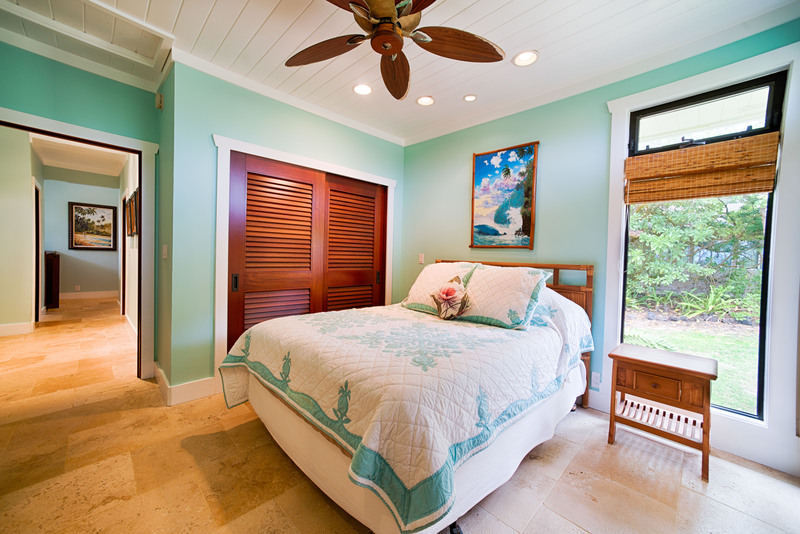 The guest room with two full beds uses the hall bath/shower while the third bedroom with queen size bed has an en-suite bathroom with tile shower. 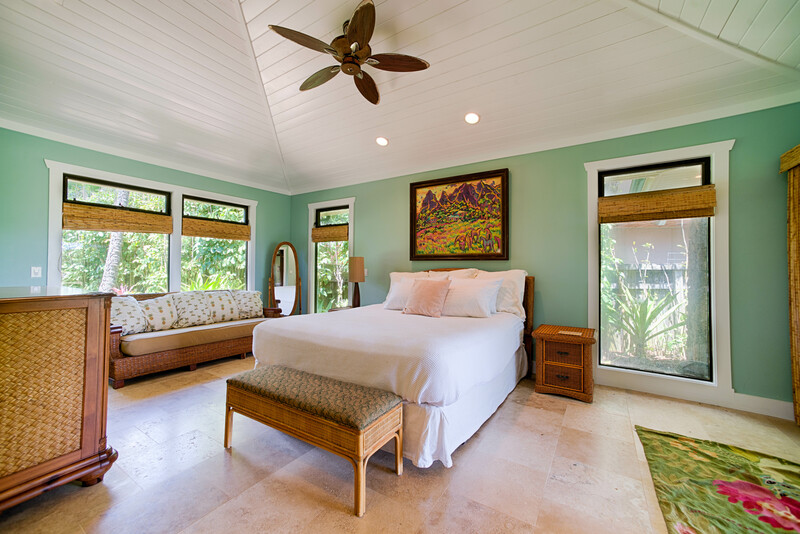 All bedrooms offer ceiling fans. 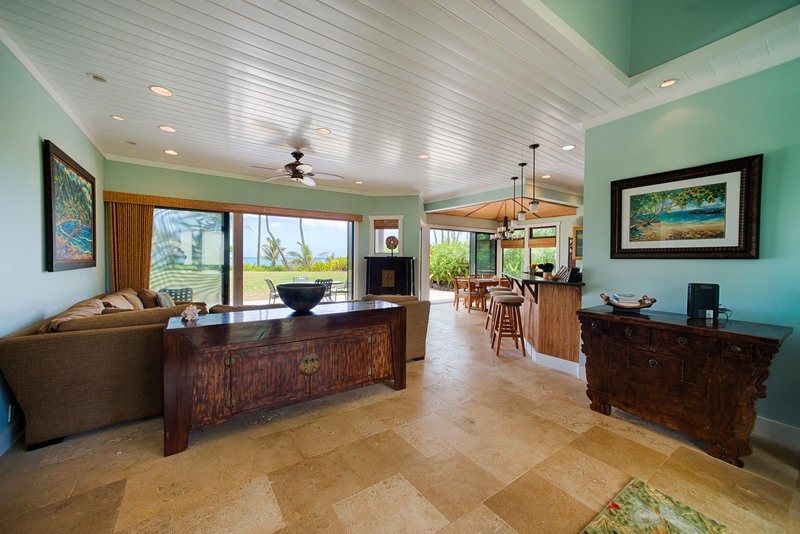 The kitchen is fully stocked with all of the amenities to make you feel at home including Sub-Zero refrigerator, Wolf gas stove/oven, double dish washer and gas lined BBQ off the lanai. 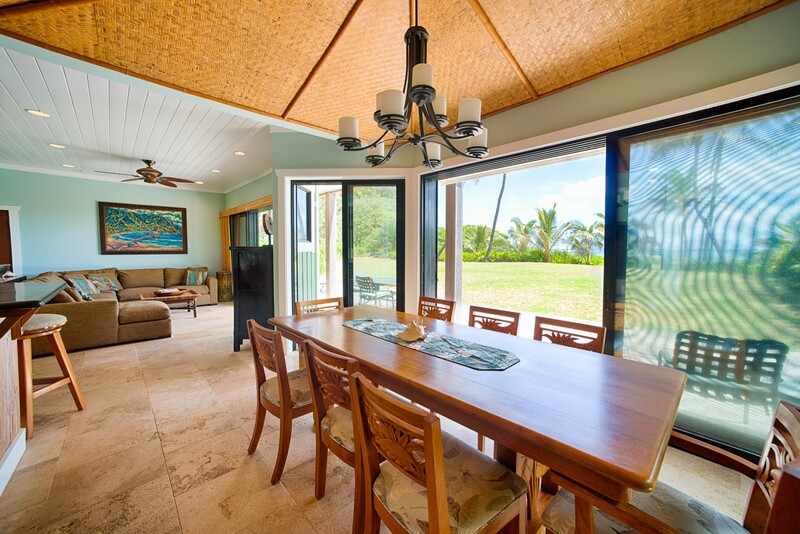 If you don't feel like hanging on the beach, there's a lanai for dining or lounging that captures full ocean views. 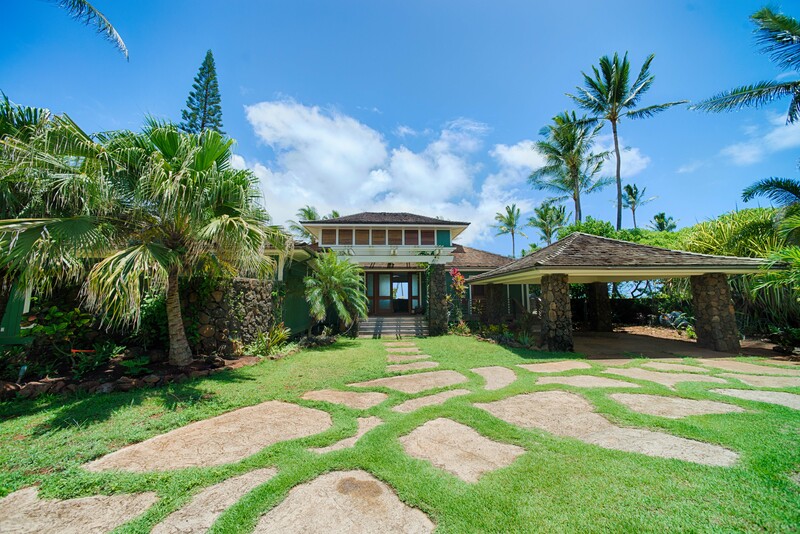 Anahola village is located just 10 minutes to Kapa'a and Kilauea, 15 minutes to Princeville and 25 minutes to Hanalei. 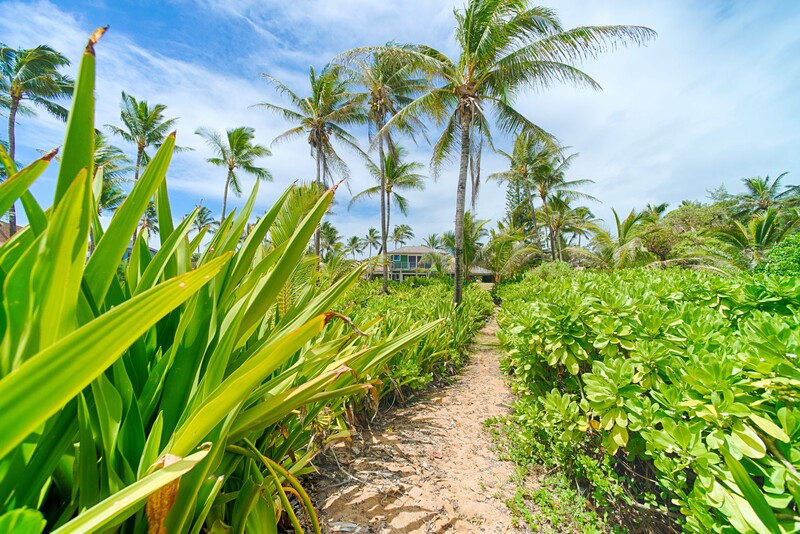 Surrounded by the stunning mountains of Kauai’s Coconut Coast, the village has an authentic quiet charm that is reminiscent of days past. 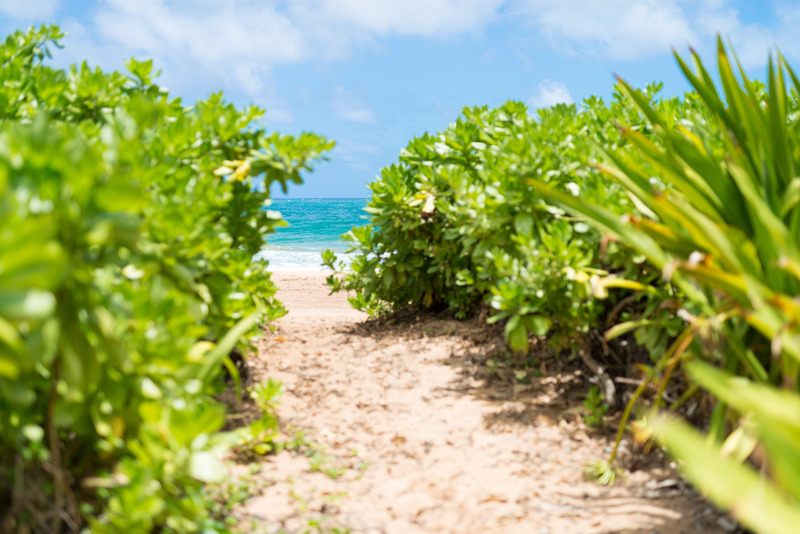 Anahola Beach, one of Kauai’s few sandy bottom beaches is perfect for swimming, surfing, kayaking, body boarding, SUP, shell-picking and sun bathing. If you feel like testing out the Hawaiian art of throw net, it's also perfect for fishing. Nearby amenities include smoothie/juice bar, Post Office. small town market, Ono grill for burgers, sandwiches and milkshakes. Everything was as expected. Nice to be visited by chickens every day. I am so happy to hear that you had a wonderful stay! Yes chickens are a part of life on the islands. We greatly appreciate your review as well. Lovely private home with plenty of room for 5 of us. 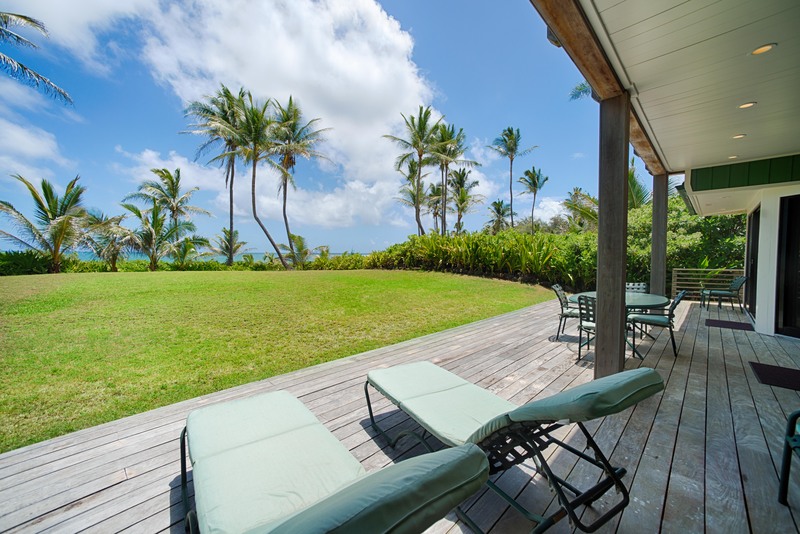 At first we were concerned with the lack of air conditioning, but we got over that once the house was opened up and the trade winds did their job. 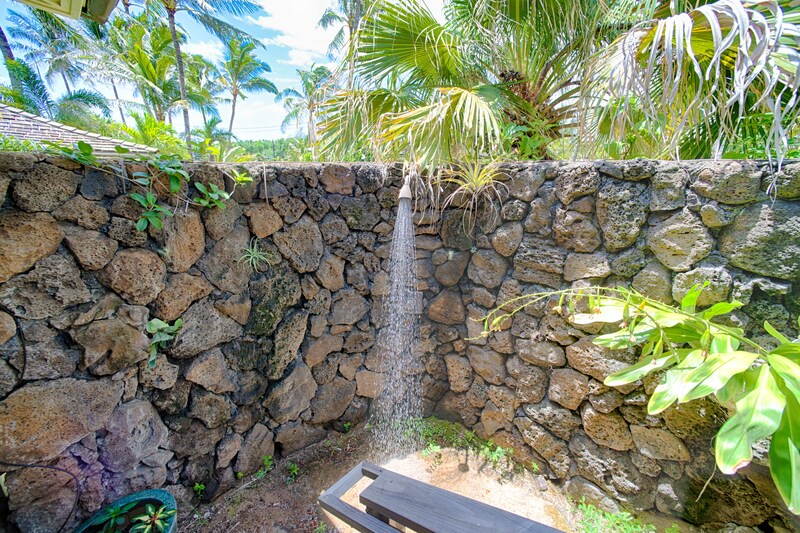 A lovely time was had and we would return if the property is available the next time we’re on Kauai. 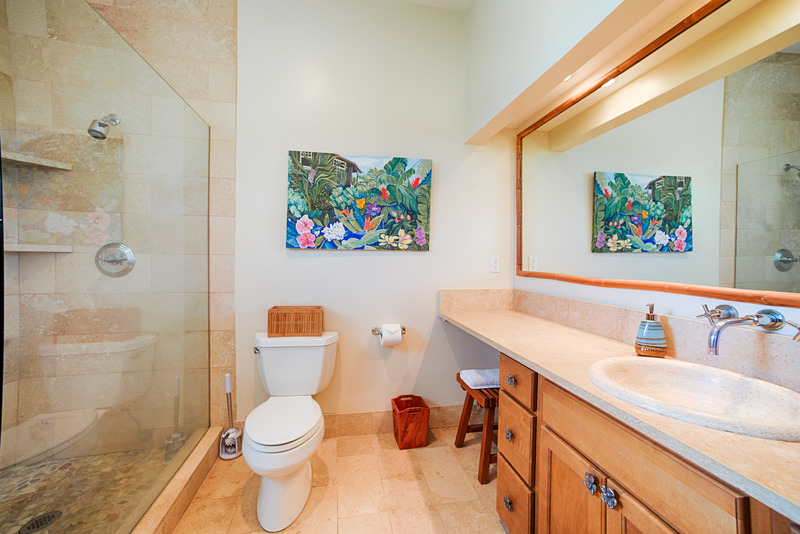 I am so happy to hear that you had a wonderful stay at Anahola ! We greatly appreciate your review as well. 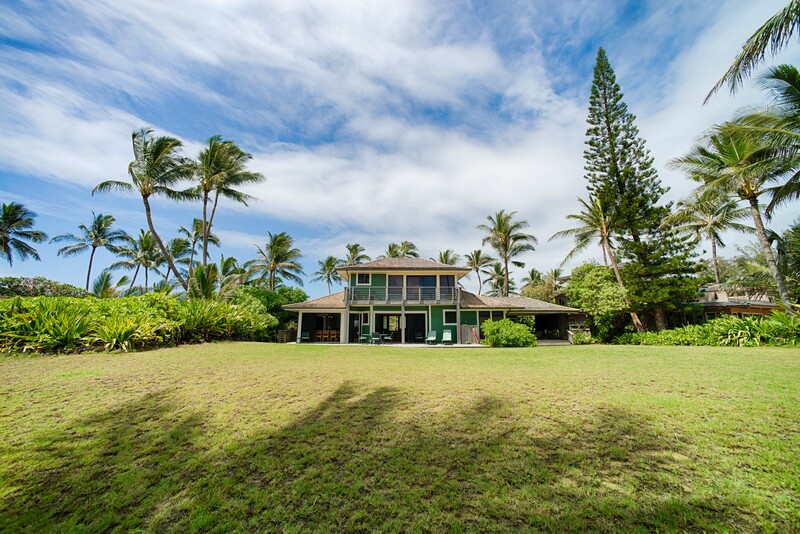 It was a wonderful surprise the convenience and location of the property, the front yard was huge, house was very spacious, clean and being right on the nice beach was a Big bonus. It was the perfect place to enjoy and relax taking in the beauty and nature of the area. Aloha! Thank you for the great review and recommendation! 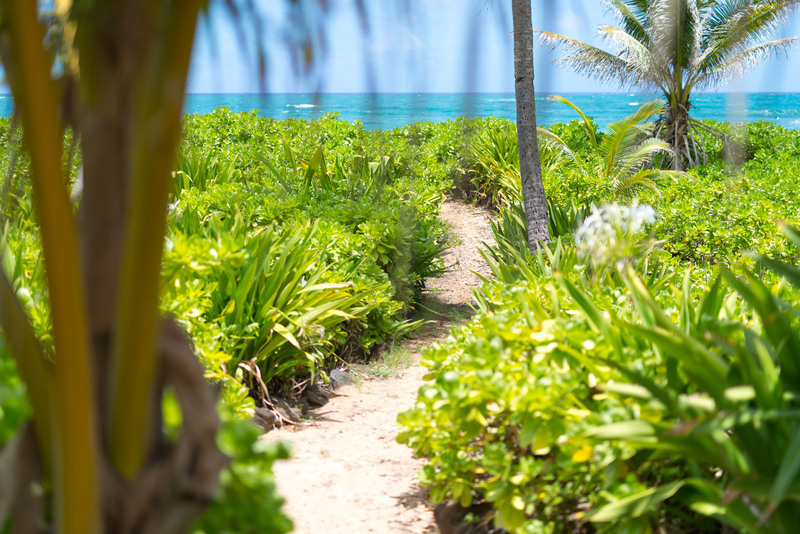 It sounds like you were able to enjoy the close proximity to the beach and we hope you were able to relax and enjoy the natural beauty of Kauai. We appreciate you being such pleasant guests and we look forward to seeing you again soon!